You can see the rest of November here. Notice that a lot of it towards the end (at the top) was food? 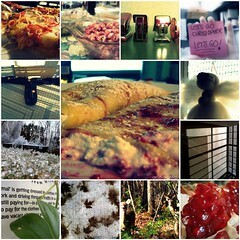 Yeah, that’s been the last few days.Â This is the 2nd month of Project365 and still having a blast!